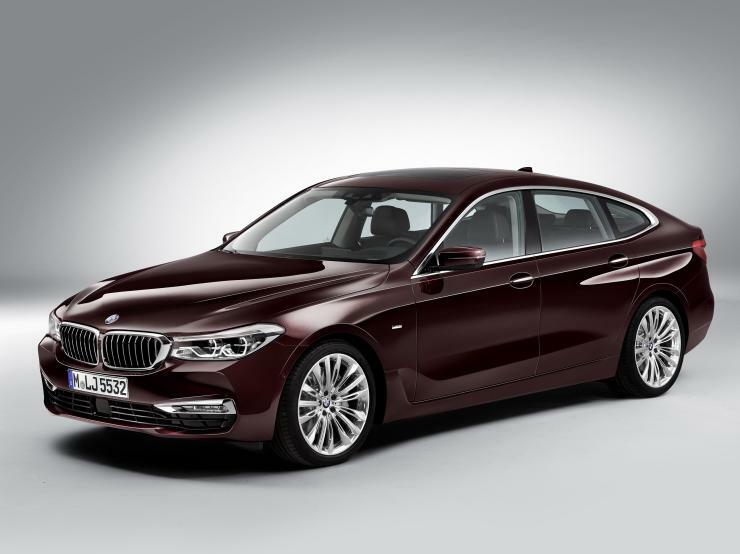 BMW has just launched a diesel engine with the 6-Series Gran Turismo car. Two new variants have been added to the diesel range, Luxury Line and M Sport. While the Luxury Line car costs Rs. 66.5 lakh, the sportier M-Sport version is more expensive, at Rs. 73.70 lakh, ex-showroom Delhi. The car is a combination of sporty styling, terrific performance and luxurious interiors for long-distance touring, on both straight and winding roads. The diesel engine is a 3-litre, in-line 6-cylinder twin turbocharged motor with a 258 Bhp peak power rating and peak torque of 620 Nm. The gearbox is a 8-speed, torque converter automatic from ZF, known for its rapid yet smooth shifts. The 6-Series will be a rear-wheel driven car, adding another element of sportiness. Other key details include some very interesting features, such as the Remote Control Parking feature, Parking Assistant with Surround View camera, Wireless mobile phone charging and a gesture control interface for the infotainment system. The 6-Series is one of the most futuristic BMW cars priced under the Rs. 1 crore mark. This car is targeted towards buyers seeking driving pleasure in a luxurious package. Bookings are now open and deliveries will begin shortly.